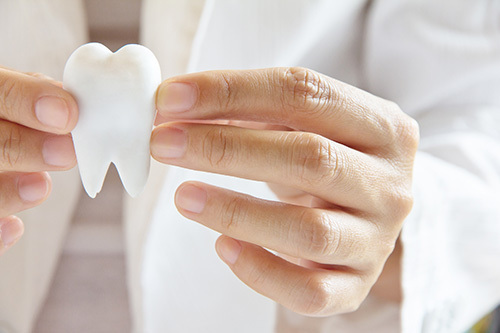 We provide a full range of dental services for patients of all ages. We always welcome new patients and appreciate your referral of family and friends. 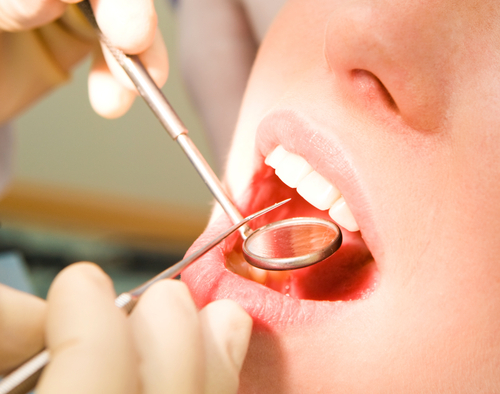 Our experienced staff are dedicated to providing excellent dental care on a daily basis. 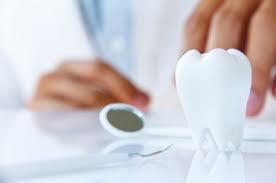 We are committed to providing you with a comfortable dental care experience, in a gentle, efficient, and professional manner.